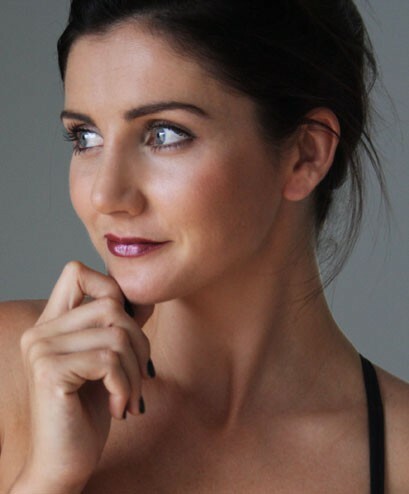 Meet Bonnie Gillies, the smart and sassy blogger behind Oz Beauty Expert. When it comes to primping and priming, this hair stylist, makeup artist, manicurist and beauty therapist definitely knows what she’s talking about. We’re thrilled to have her share her tips here on Missy Confidential. For day, I conceal my dark circles with Laura Mercier Secret Camouflage. 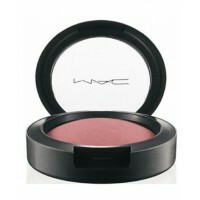 I then use a mineral powder foundation and MAC Mineralize Blush on my cheeks and brow bone. 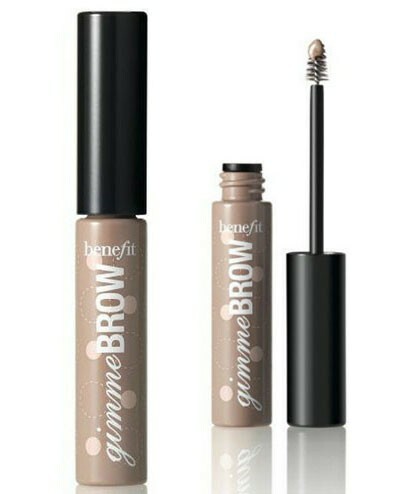 I finish with Benefit Gimme Brow for fuller, better brows and a good coat of volumising mascara. At night, I do the same but also apply a tinted moisturiser before my mineral powder foundation for a dewier, heavier coverage. I also like to contour to my eyelid with a trio of brown/charcoal eye shadows and add extra definition with a smoky black pencil. 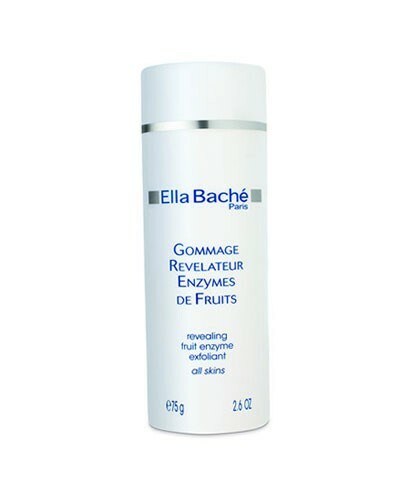 Ella Bache Fruit Enzyme Exfoliant makes your skin glow. I believe that exfoliation is the key to glowing, crease-free and even toned skin. What beauty faux pas have you made in the past? Using the wrong colour foundation! When I lived in the UK I lost my Aussie tan and thought by wearing a darker foundation it would make me look more tanned! If you wear the wrong colour it ages you and looks much heavier than it actually is. I then started using a self-tanner and a bronzer for a more natural looking colour. I get a lot of my inspiration for work from other artists and glossy European magazines. Personal inspiration I get from other bloggers and celebrities like Olivia Palermo and Leigh Lezark. They have perfect style and never put a foot wrong. What beauty trend are you utterly sick of? Flower crowns. I’m not sure if that is a fashion or beauty trend but they are so 2012! I do love the real flower ones, but the plastic ones, just no. What’s your advice for breaking out as a beauty blogger? Find something that makes your blog unique. Stick to it and promote it. Mine is that I am a hair and make-up artist and am able to translate looks from the fashion industry into readable, accessible articles for my readers. And network! Find other bloggers who are at a similar level to you and work together to build your audience. A friend showed me the best way to rid yourself of cracked, flaky lips is by using an old toothbrush with some paw-paw ointment and massaging the lips with it. It exfoliates all the dead skin off and leaves you with soft, plump, smooth lips. 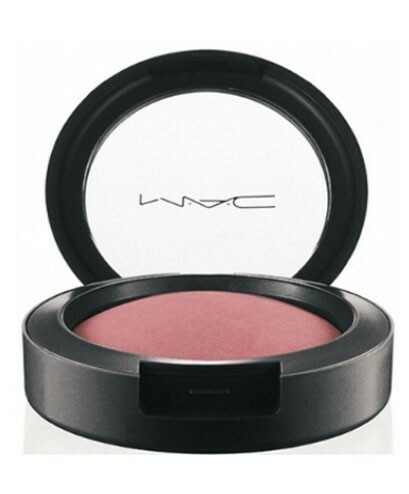 Finally, what are three beauty essentials you carry with you at all times? 1. 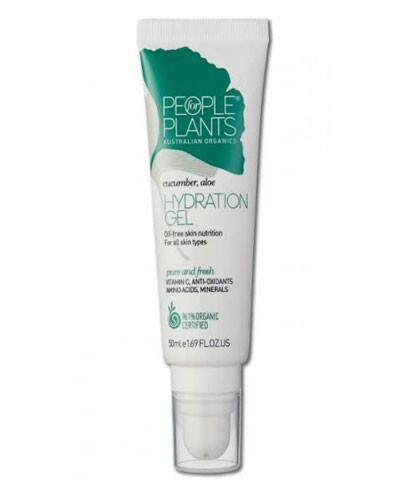 People for Plants Hydration Gel is my favourite. 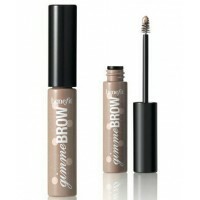 I dab it on over make-up during the day and it plumps up my skin and decreases the look of my fine lines. 2. 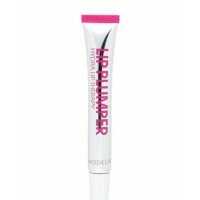 I hate the look of dry, lined lips so I like to keep them full looking and hydrated with lip balm. 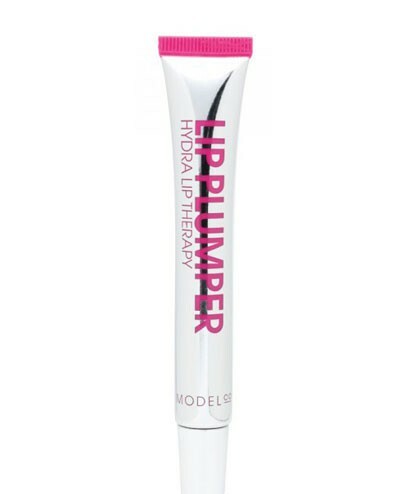 Model Co Lip Plumper Hydra Therapy is one I love. 3. 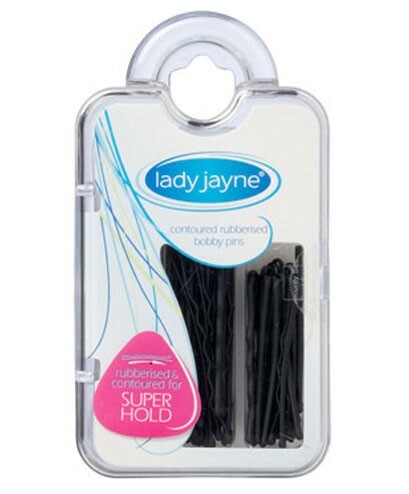 Hair bands and bobby pins! 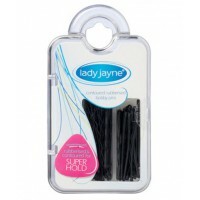 I freak out if I don't have them and my hair gets really annoying, especially while I’m working.